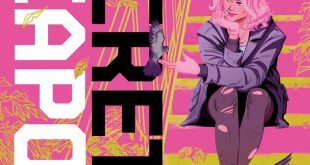 The zero issue of Secret Weapons is the sole offering from Valiant Comics this coming week, but it might be more than enough for fans. 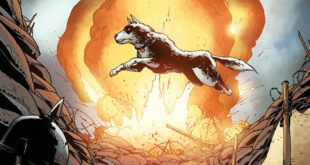 It’s zero issue time for Harbinger Renegade, as Valiant’s psiots meet a brand new big-bad. Say hello to the Stormbringer. 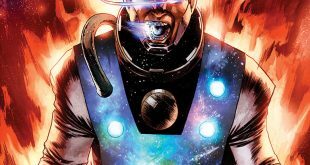 Valiant takes readers back to the dark ages, and the dawn of the Psiots, in Harbinger Renegade #6. 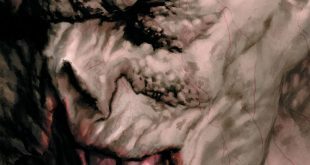 Ready for a little swords ‘n’ Psiots action? 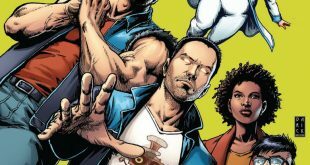 Massacre is finally here, and the Valiant Universe will never be the same after Harbinger Renegade #5. 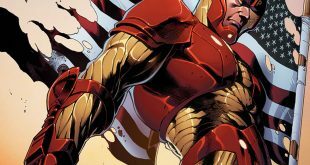 The penultimate issue of Divinity III: Stalinverse is hitting stores this week from Valiant Comics, along with issue #4 of Harbinger Renegade. 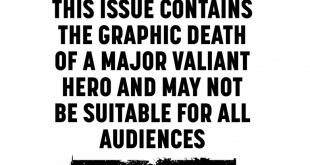 It’s going to be a big week for Valiant Comics. 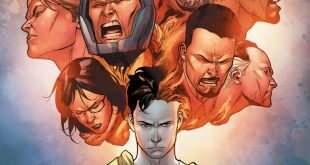 Harbinger Renegade #3, Divinity III: Aric, Son of the Revolution, and Generation Zero #6 all hit retail. 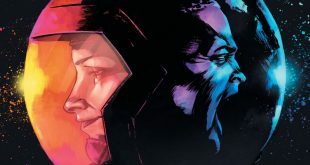 The Renegades from Harbinger return to the Valiant Universe with a shocking first issue. 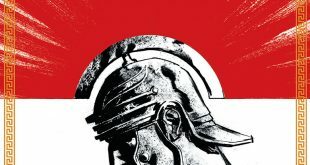 Valiant Comics’ solicit for the first month of 2017 is loaded. 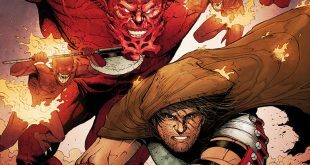 The Earth’s brutal protector, The Eternal Warrior is joined by LA’s leading (only?) 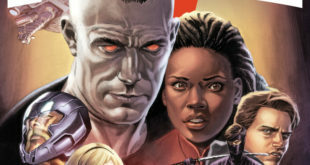 superhero Faith for this coming week’s Valiant releases. 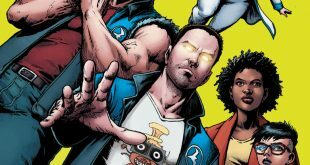 Valiant Comics’ psi-powered super-team returns with a new ongoing book, and a very cool new direction, in Harbinger: Renegades. 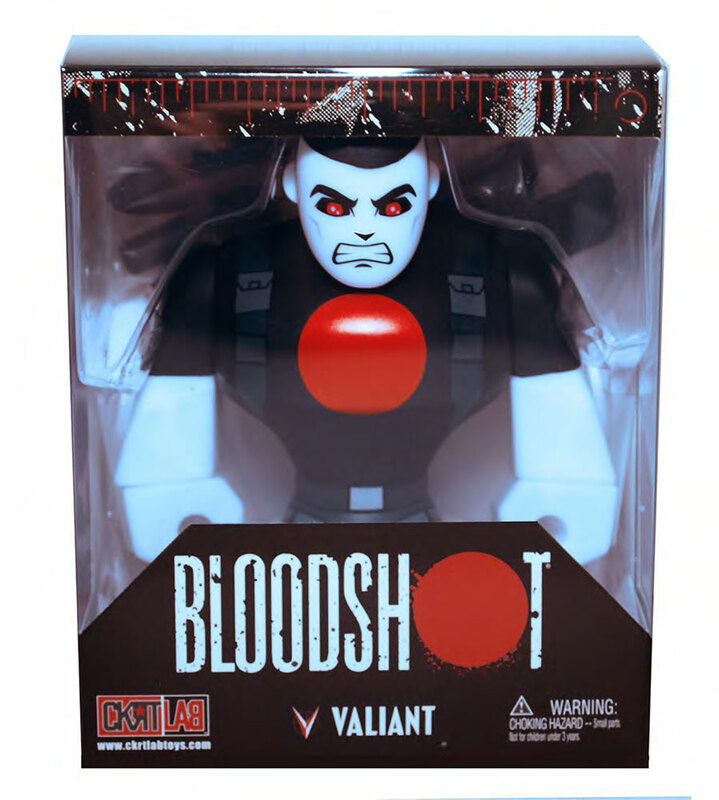 NYCC 2015: Valiant Reveals Massive Slate of Comic-Con Exclusives, Panels, Signings, and More! 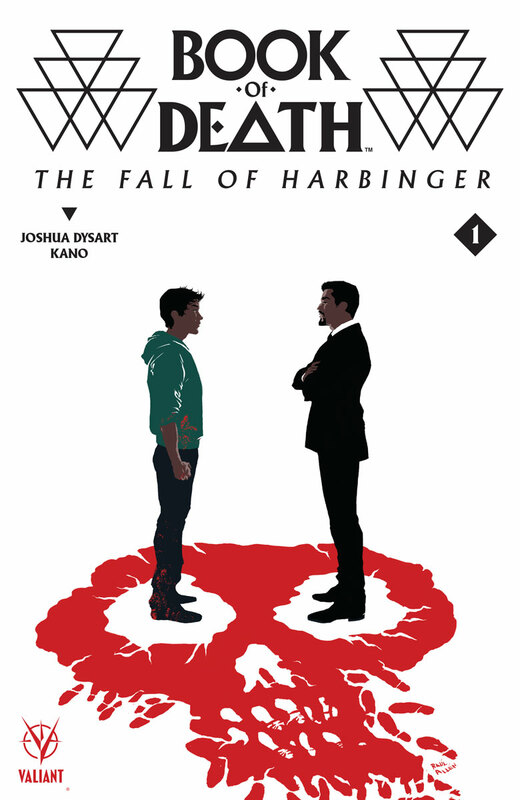 Next week, Valiant Entertainment is taking center stage for the NYCC 2015 with a variety of exclusive offerings.